Compact car Nissan Pulsar was released at the Japanese market in 1978 that survived six generations. 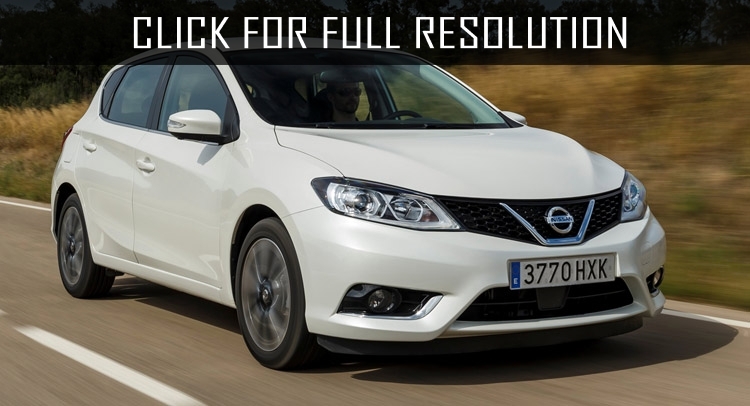 Despite the fact that Nissan Pulsar is built on the basis of Nissan Sunny, distinctive feature is that it is more suitable for European car standards. 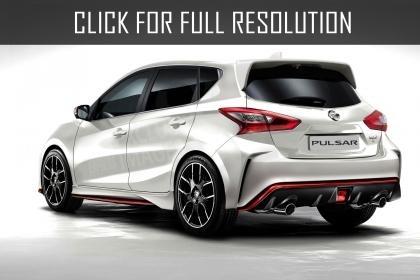 Although the primary goal of the creation of Nissan Pulsar was to achieve practical car, Nissan Pulsar gives impression of slightly above its class. Elongated body and spacious interior are characterized by models after the fourth generation. 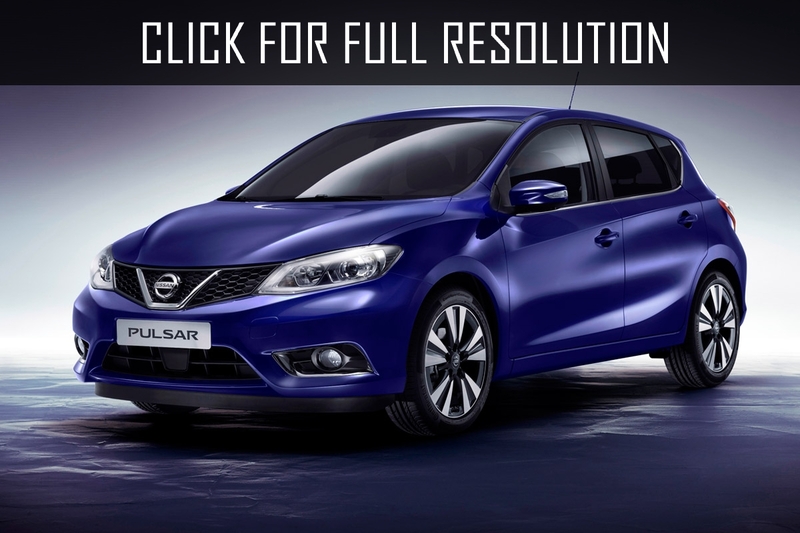 In 1995, the fifth generation of Nissan Pulsar was presented. Production of this car was started in three bodyworks including universal, sedan and hatchback. All of its versions were equipped with four cylinder power units. 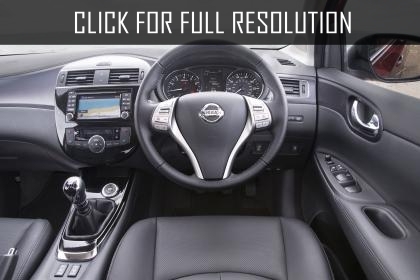 Regarding to the design, it was not anything notable or special, unlike Nissan Qashqai. 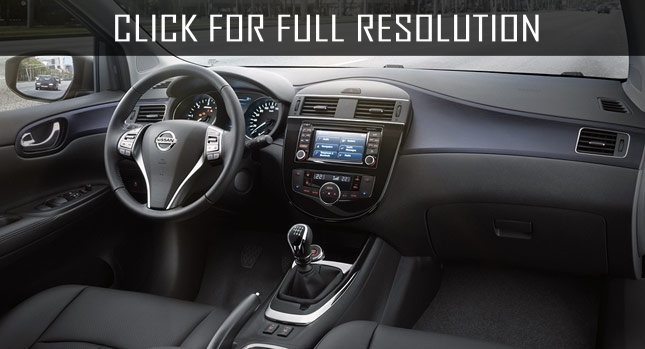 Exterior model differs with smooth features, but the interior is far from high quality finishes. However, basic complete set was good enough which consists of an air conditioner, audio system, onboard computer as well as electric front windows. 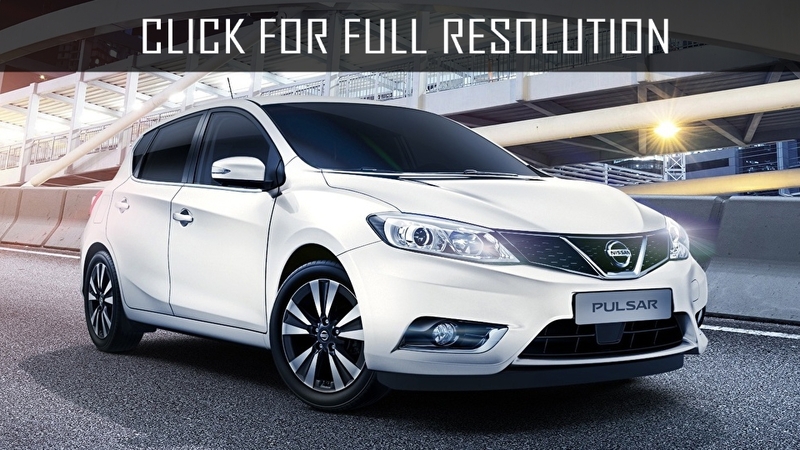 Nissan Pulsar is powered by petrol engines volume of 1.3, 1.5, 1.6, 1.8 liter and diesel engine capacity of 1.7 liter. The standart version of Nissan Pulsar was front-wheel-drive, but there was an option of full-wheel-drive. 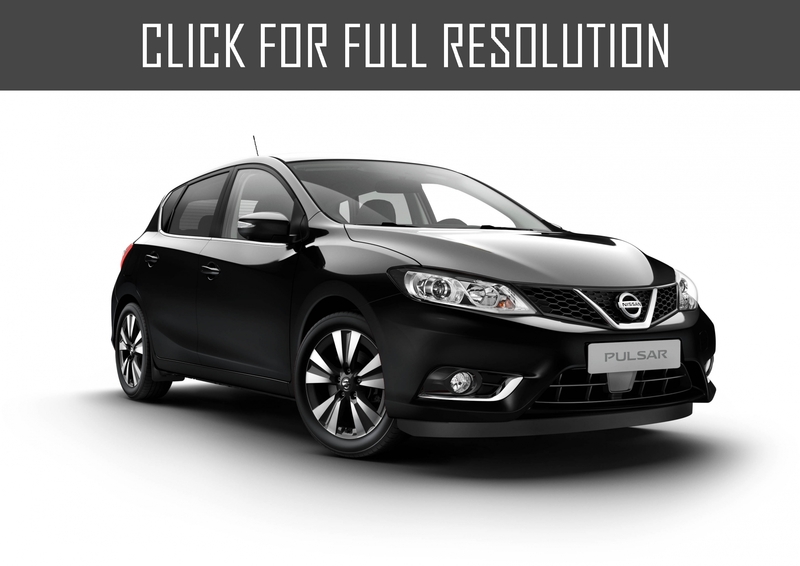 Since 1994, some series of Nissan Pulsar began to include airbags. In addition to the sedan, the company also assembled 3 and 5-door hatchback. In 1996, Nissan Pulsar VZ-R sports car was debuted receiving atmospheric type of power unit SR16VE volume of 1.6 liter rated at 175 HP. This version was distinguished for limited release. 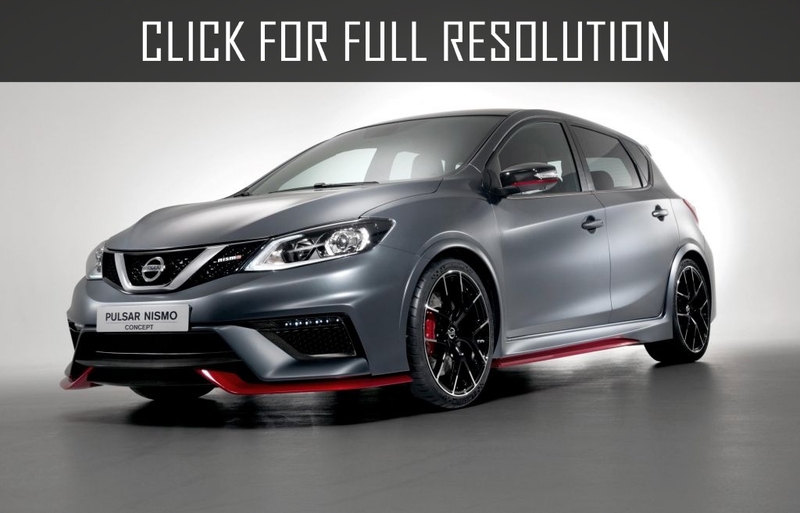 This version of Nissan Pulsar successfully competed with Honda Civic Type R models at various sporting events, but unfortunately, did not meet expectations.